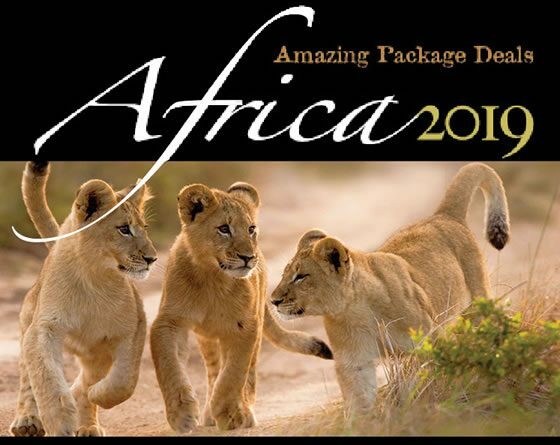 2019 Package Deals brochure - The Africa Safari Co.
Now is the time to book … with FANTASTIC Package deals to Africa. 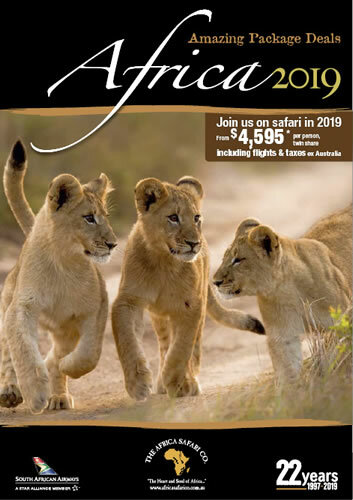 Hot off the press is our NEW 2019 Package Deals brochure, filled with safari ideas starting from as little as $4,595 per person, and including return airfares from Australia, taxes and a 16 day tour throughout South Africa. Click here to download and view the electronic (pdf) version. 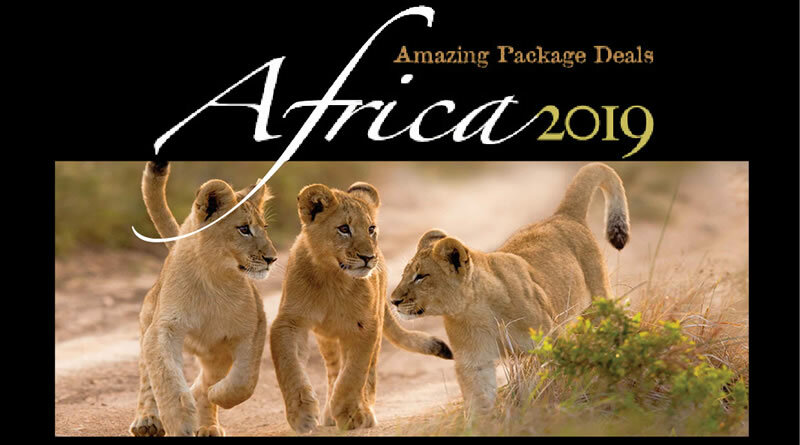 The safaris are valid for travel throughout all of 2019 … so don’t delay, give us or your local travel agent a call today.